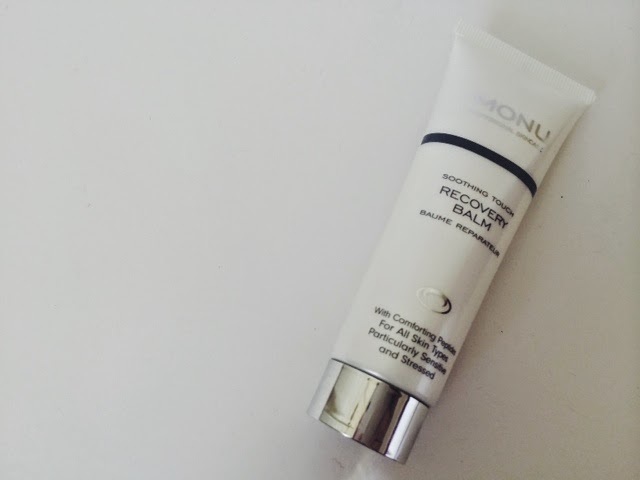 I was kindly sent this to review by the people at Monu Skincare, this is a recovery Balmfor all types of skin but in particular sensitive and stressed skins so this is perfect for me as I have very sensitive skin. At first when I opened this I didn't actually think that this would agree with my skin as it has a fragrant smell which was a bit unexpected as usually skincare products for sensitive skin don't have a fragrance but ive had no problems with this. 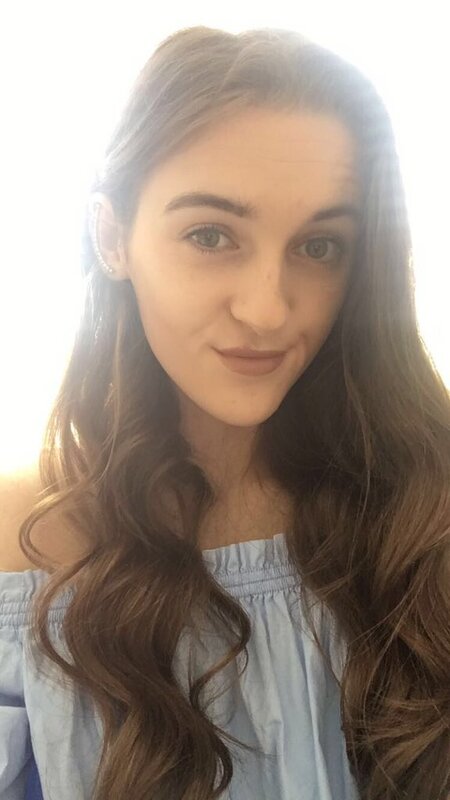 This product claimed to soothe and improve your skin and provide relief to all skin types and I think it does exactly as it says, ive been using this of a morning and I definitely think it leave my skin feeling soothed and has also reduced the dryness of my skin which is a huge bonus. I also really like the consistency of this although i don't think it spreads very far but I think this would also work well on oily skin.This is retailed at £22.50 which I think is a very reasonable price. 2 comments on "Monushop Recovery Balm"